At Wall Street Rocks, our mission is simple: Harness the power of music to bring about change for America’s heroes. 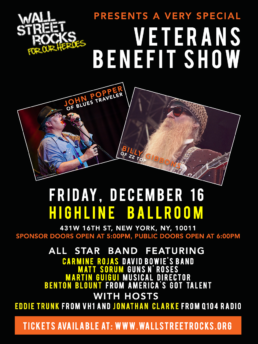 With a little help from our friends across the financial sector, our benefit shows aim to raise awareness and funding for veteran and first responder charities such as Hope 4 The Warriors and Operation Finally Home. These courageous men and women have our backs every day, and now, Wall Street Rocks has theirs. 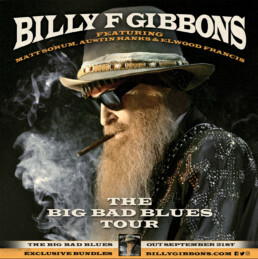 This year's event is very special and will feature a killer all-star band made up of amazing musicians and artists. 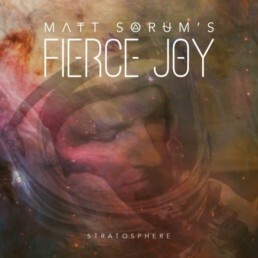 From Matt Sorum's Fierce Joy's new album "Stratosphere". The ex-Guns N' Roses drummer returns with a new solo album... says Velvet Revolver is talking about a return. 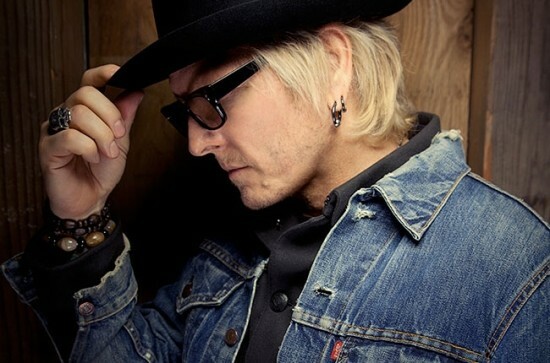 "We don't want to throw it away, 'cause it's something we built"
When it comes to solo albums, Matt Sorum seems to be on the every 10 years plan. But he doesn't want to repeat that decade-long gap between his new "Stratosphere" and its predecessor, "Hollywood Zen." "I hope that maybe I can sell enough of this one to make another one, to make my investors say, 'OK, let's do it again,' " the drummer of Guns N' Roses, Velvet Revolver and The Cult fame tells Billboard. "I'm actually going to take the time to push this album. When I did 'Hollywood Zen,' I never did any press, never put a band together. We just did that (Velvet Revolver) 'Contraband' record right after. 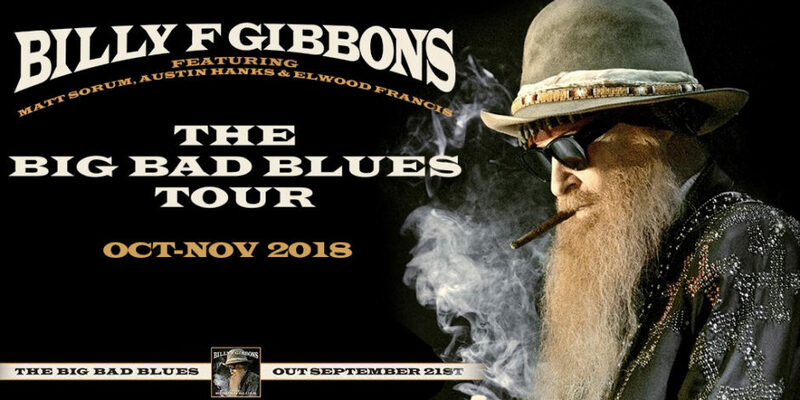 Now I'm focused on taking this all the way -- as far as I can, anyway -- and see how it unfolds and hope people gravitate towards it and hopefully just listen to it for the music, number one, instead of having a preconceived notion of this guy from all these rock bands."